The estimates of UFC 230’s pay-per-view sales are in, and it looks like the November 3rd card moved a decent amount of purchases. 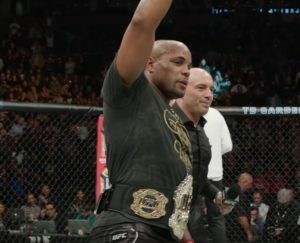 The New York City card featured heavyweight champ Daniel Cormier submitting the hard-hitting, Derrick Lewis in the main event. According to a report from MMA Fighting’s Dave Meltzer, UFC 230 is believed to have sold around 250,000 PPV buys. While that figure is above some of this year’s UFC events, it is significantly lower than the 375,000 buys, UFC 226 is believed to have sold. 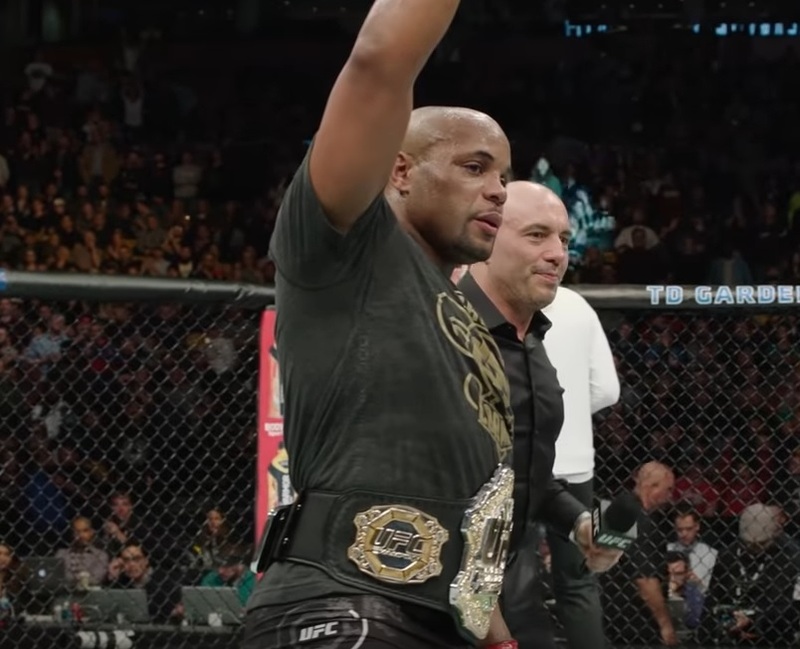 UFC 226 took place in July and saw Cormier take the heavyweight title from Stipe Miocic.